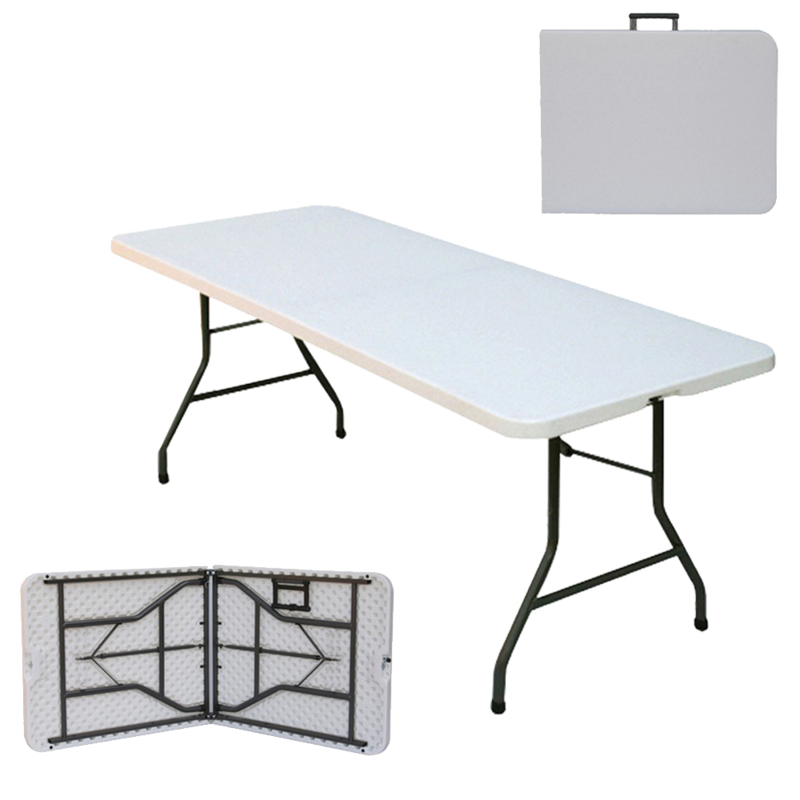 Hardwearing and portable folding table available in two sizes (5ft and 6ft). Suitable for indoor and outdoor use. 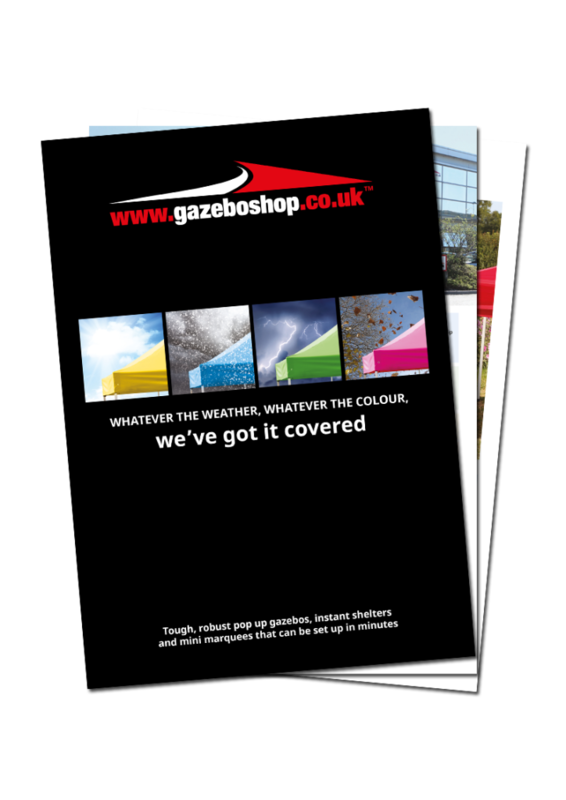 Ideal for market traders, motorsport teams, trade show exhibitors, caterers and general DIY use. These folding tables are strong and durable yet remain relatively lightweight.